It is still very nice and warm outside, but we all know that soon, Ottawa will be covered in snow. It is therefore wise to start preparing now for the imminent arrival of winter. 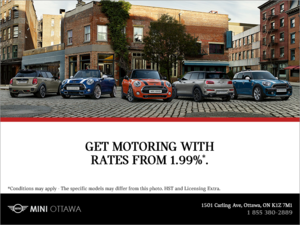 Here are some tips from the MINI Ottawa team to make sure you get through winter with a smile on your face. We all know it, but we tend to forget it. 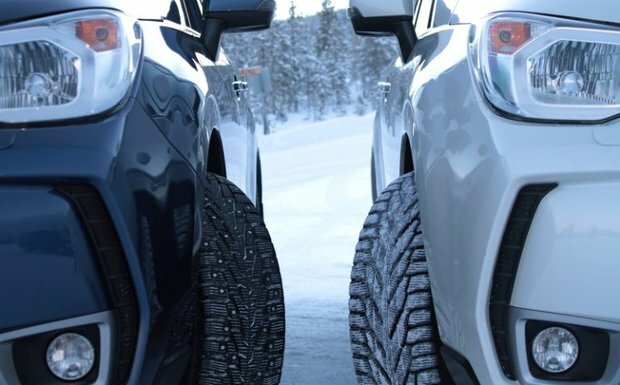 Winter tires are the only point of contact between your vehicle and the road, so it is important that you have quality winter tires that are in good condition. You can check the condition of your tires several different ways, or you can just think about how they were behaving last winter. Generally, after three or four seasons, your winter tires will be too worn out to be effective. If your tires are already worn out or you do not think they will be able to survive another full winter, it is better to replace them before the snow and cold arrive. With the changing temperatures, intense cold, sand and salt on the roads, and the need to sometimes push your engine and your vehicle to pull yourself from a snow bank, winter is not kind with our vehicle. It is therefore important to have it inspected and serviced before the cold season arrives. An oil change is a minimum, and we must also ensure that our battery will be able to start the engine on very cold January mornings. Cold and snow continually affect our visibility in winter. A good solution to the problem is to get winter windshield wipers that are more resistant and better suited to snow. It is also very important to make sure you have extra windshield washer at all times because you know how fast the sand on the roads can hinder your visibility. There is nothing worse than driving in a snow storm when you can’t see anything. Another good tip is to have a winter kit with you in the vehicle. This kit should contain salt, a shovel, booster cables, warm clothes, a charger for your cell phone, and even flares. 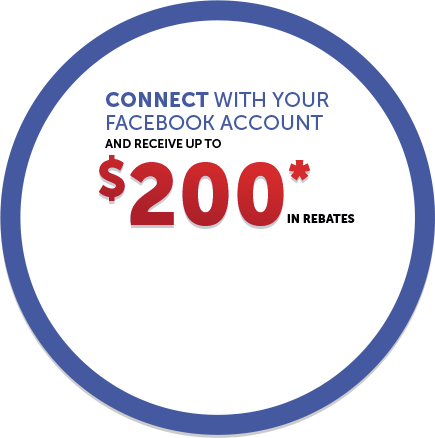 To learn more about how we can help you get your Honda ready for winter, contact us today at MINI Ottawa!